Last month we looked at living a life of purpose, this month we look at what gets in the way of that – our newsletter this month explores what might be driving us to repeat behaviours that we know don't support us, and how we can make true and lasting change. How do we shift these behaviours? And where do these behaviours come from? So often in life we find ourselves reacting to things (which is a behaviour), getting upset, trying to drown out or numb our feelings with food and drink or endless activities and distractions – or we go into constantly 'doing' things, daring not to stop and feel what is truly going on. There are ways to make true and lasting changes so that over time the way we live becomes a solid and steady rhythm that supports us in our everyday lives. This includes exercise, eating well, being organised, getting to bed on time, not running late, not getting caught up in emotions and not allowing abuse of any kind. Upcoming events include our Breast Cancer Care retreat in Sydney this month with another retreat to be held in Northern NSW in November. 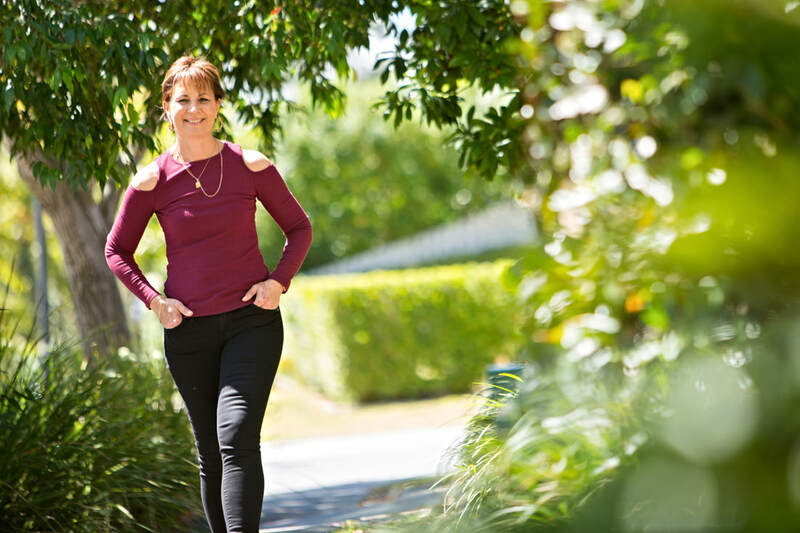 Our next Women in Livingness Workshop will be in Brisbane in February 2019, presented by Natalie Benhayon. You can read below for details of these events and more. Please enjoy our newsletter and know that great change is possible if we choose to love and support ourselves. What is it to be a woman in the world today? 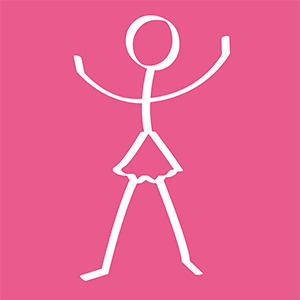 PMS – Is it a valid excuse to behave like a 'Crazy Woman'?? I was busted as a drama queen last year. I responded with a suitably dramatic audible gasp and wide-eyed horror to being told I was indeed a drama queen. I have to say I was genuinely surprised. Denial is a key element to anyone addicted to this way of living. Dictionary Definition of a drama queen: Is someone who uses exaggeration or overly emotional reactions to events. The true definition of a drama queen is someone who uses emotions as a way of distracting themselves from avoiding responsibility for their actions. It is someone who is much more interested in reacting rather than responding. "While I am singing and dancing, huffing and puffing I am not doing the very thing that would support me to make true changes." "You are not your issues or your problems. They of course have a reality that may be all around you and part of what you have to deal with. But the fact remains – you are not them and they are not you. The field of counselling, psychotherapy, psychology and psychiatry ought to take note of this fact in order to best understand that what grabs and owns the patient does not in-truth belong." 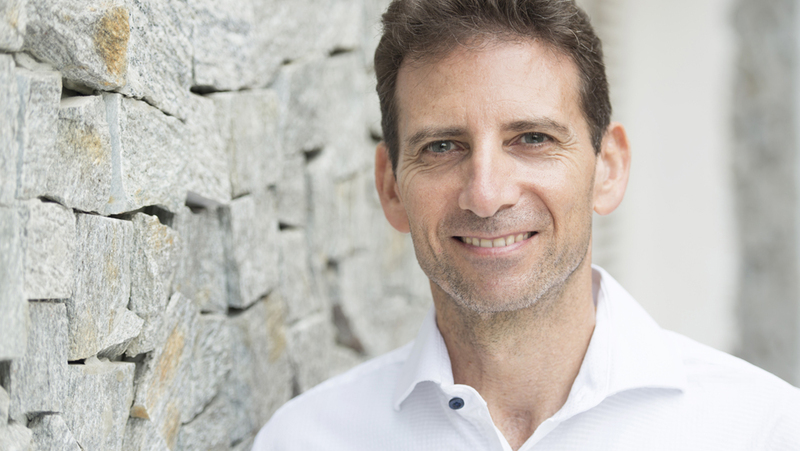 Serge Benhayon, founder of Universal Medicine, speaks about how being amazing is simply to be yourself in everything you do, but does our society allow this? It is an irrefutable fact that every day we all wake up to our life-classroom filled with a continuous and never ending supply of lessons, opportunities and challenges. Many aspects of life are presented and re-presented time and time again, ready to be self-mastered . . . when the willing student says yes! Overeating seems to have snuck into our lives to the point where the large amount of food we consume is considered quite normal. This article explores the many reasons why we overeat and what might truly be going on. "​We need to ask ourselves why do we continue to do it, when we know all of this and when overeating just does not make us feel good?" 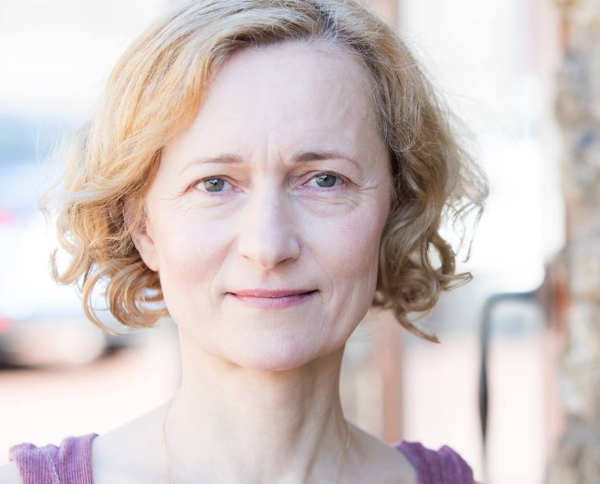 In the past, Angela would have described herself as "very good at lots of doing, doing and more doing, and going from one activity to the next, often feeling stressed, rushed or under pressure." Read her article on how that has changed. "Although not consciously aware at the time, I can now feel that this constant state of busyness meant I could avoid being still and thus also avoid feeling the tension, stress and anxiousness running in my body and the exhaustion that was the end result of this." What would it be like to live in a world without billboards, glossy magazines or pop up ads, without fashion photography or VIP lines, without gossip or comparison to other women? What would it feel like to grow up in a world where we were encouraged to simply be ourselves – no imagery to aspire to, no expectations to live up to, no roles to play? "What if we didn’t model ourselves on these images and we lived by what’s inside us?" We are made to work and do things. That is life. But what we don’t focus on enough or at all is the quality with which we do the things we do. It becomes all about getting it done, the end result. "​Of course we all have relationships and responsibilities in our lives. However there is a catch, one that crushes us on a daily basis. That is, to base our worth on how well we ‘do’ those roles, rather than firstly on the beauty of our innate essence and expression that lies within as a woman." "Are we simply just comfortable living the same cycle month after month and accepting that we turn into a crazy woman, rather than looking at what our bodies are clearly expressing yet we’ve turned down the volume, or worse, turned the communication off completely?" "Could it be that we have pressed the mute button on self-responsibility and just use this time as a moment to rage because we can, because society condones PMS as a valid excuse, something out of our control." Are you open to knowing that there is another way? ... A way that knows that we do not need to live at the mercy of our challenging and painful life experiences? What if we learnt to live in a way where we take control of our life rather than living as though we are owned by the circumstances of our lives? Our behaviours are a key part of this. This section of the UniMed Living website is packed with articles on personal development and inspiration, to support us to understand what drives our behaviours and to how make true change. "Adapting to our culture and losing who we truly are: the beginning of mental health conditions". 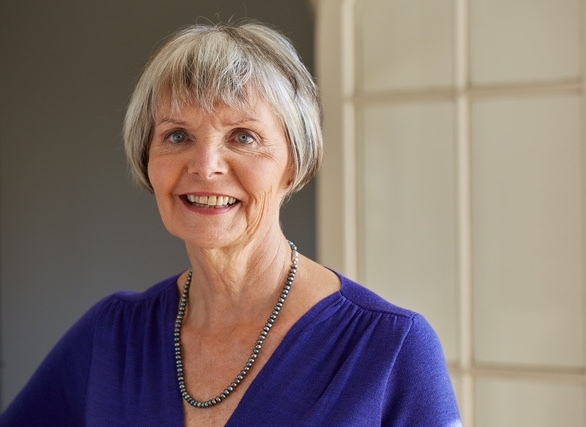 This month's feature practitioner is Psychotherapist Jean Gamble. 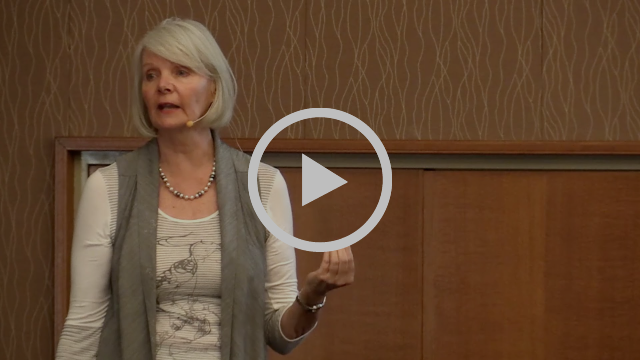 IN THIS VIDEO she speaks about how we adapt from a young age in order to fit in or feel safe, and how in this process we lose connection with who we truly are. Breast Cancer affects many women. If you have experienced breast cancer or caring for someone who has, these retreats can be very supportive for you. Previous participants have found them deeply nurturing and the retreats gave them an opportunity to stop and reflect on their lives. A treatment for breast cancer can mean different things for different women – the retreat is about many things including being inspired and hearing real practical stories about how to be empowered in your choices of treatment, and how to be supported to make choices that are right for you. The retreats are for women who currently or previously have been diagnosed with breast cancer, and their carers and/or partners, and are a day of deep nurturing, care and support. The retreats are presented by health practitioners and other health professionals who will share their own personal and professional experiences with breast cancer. ***Please note that no medical advice is given at the retreat. Ingrid Langenbruch has lived with breast cancer for over 16 years and has had several recurrences during this time. In 2016 she was diagnosed with non-operable, metastasized breast cancer. How come she has – in her own words – never felt better in her life? In this presentation Ingrid will talk about Responsibility, often not a very popular word and subject. 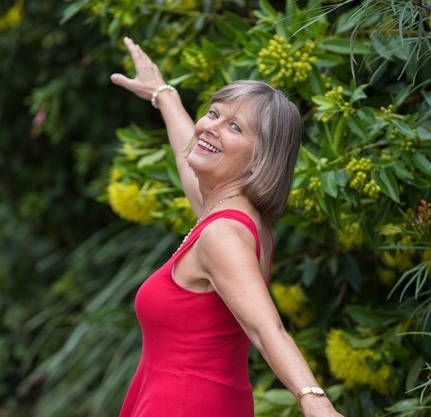 From her experience though she feels that since she took responsibility for her life, her body and her choices, her life has become so much more joyful and purposeful despite the cancer now constantly living in her body. Ingrid will be presenting at the Wollongbar retreat. Relationships, work, self-care, diet, self-love, intimacy and self-worth are just some of the topics discussed at Well-being for Women events around the world. These presentations offer a wealth of insight, inspiration and practical take-home tools for you to embrace in your own life. "These events are such a beautiful space for women to talk about what is truly going on, in a supportive, open and non-judgmental environment." The next Women in Livingness workshop will be held in Brisbane in February 2019. The workshop will be presented by Esoteric Women's Health founder Natalie Benhayon – stay tuned for more details in future newsletters or check our website. 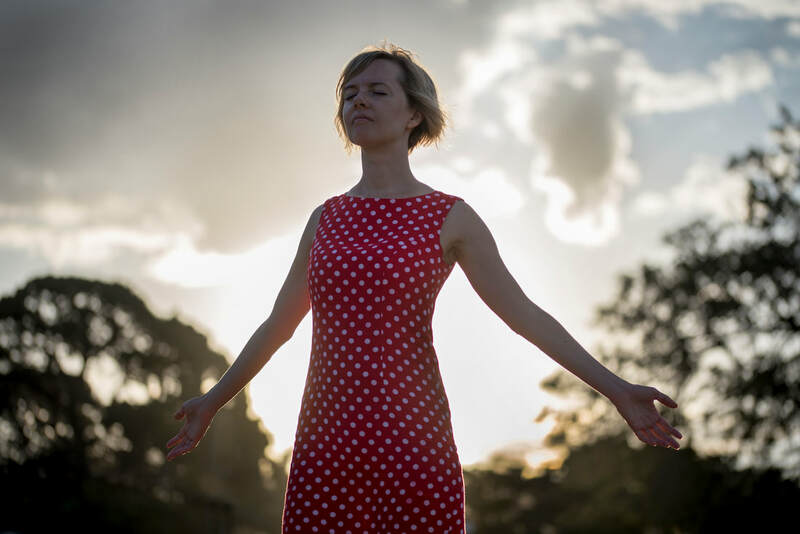 Read a review of the most recent workshop held in Brisbane in July 2018, "Understanding Self-Worth – not just a buzzword, but a pathway to Sacredness". The various themes that are available to be explored in an Esoteric Yoga class are endless and equally there to be explored in life’s everyday activities. Developing an acceptance in life is one such theme that supports the body to surrender more, as opposed to pushing through life carrying tension, burdens, exhaustion or pain in general. It may at first seem that acceptance of ourselves and how things are in life would be simple, however given the opportunity to look deeper, one can find that there is much to uncover and feel. Jean works as a psychotherapist, relationship counsellor and Esoteric Healing practitioner. She works with the principal that when we understand how our past hurtful experiences influence our current choices, we can make effective and lasting changes to our lives. Through building a deeper connection to our bodies, we can begin to heal and let go of fear, control and protection. Reconnecting to and being guided by our innate wisdom and sacredness creates more joy and purpose in our lives. 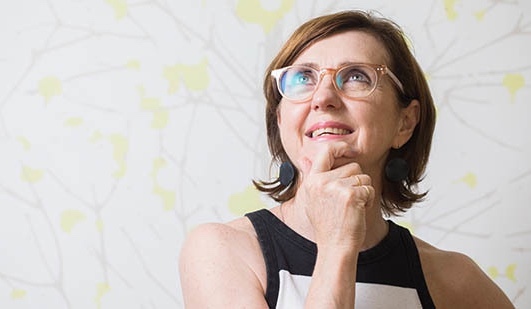 Jean is based in Mosman, Sydney and works with clients in person and via Skype around the world. Parenting and when it is OK to argue in front of the kids. Sacred Esoteric Healing (SEH) is a technique where the (fully clothed) client receives gentle application of hands on healing to different parts of their body. It is a non-intrusive, non-invasive technique that supports and allows the client to deeply rest with themselves. As with all the Esoteric healing therapies, it does not offer to ‘cure’ any disease or ill, but offers the client a place of repose where a deeper awareness of their condition can facilitate the opportunity for change in behaviours, attitudes and beliefs that may not support harmony in their body or in life. "If the underlying energetic root cause of a condition is not healed, then the cause can be buried, only to turn up later, needing to be ‘fixed’ again with more treatment, regardless of whether the superficial symptom that was first experienced was cured or not. Thus a cure (by whatever means it is achieved) is not necessarily a healing." 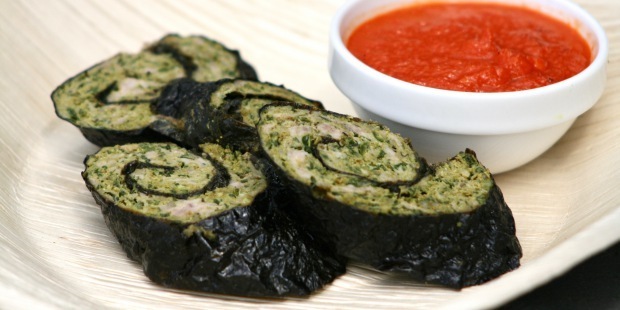 If you are looking for an alternative to sushi or meatballs, then this is the recipe for you. The flavours are amazing and it makes for a super healthy main meal, lunchbox or addition to a party or picnic. This scrumptious classic treat with a healthy twist is an excellent recipe for those craving something sweet.